This other worldly Arab nation has to be on your bucket list for 2018! 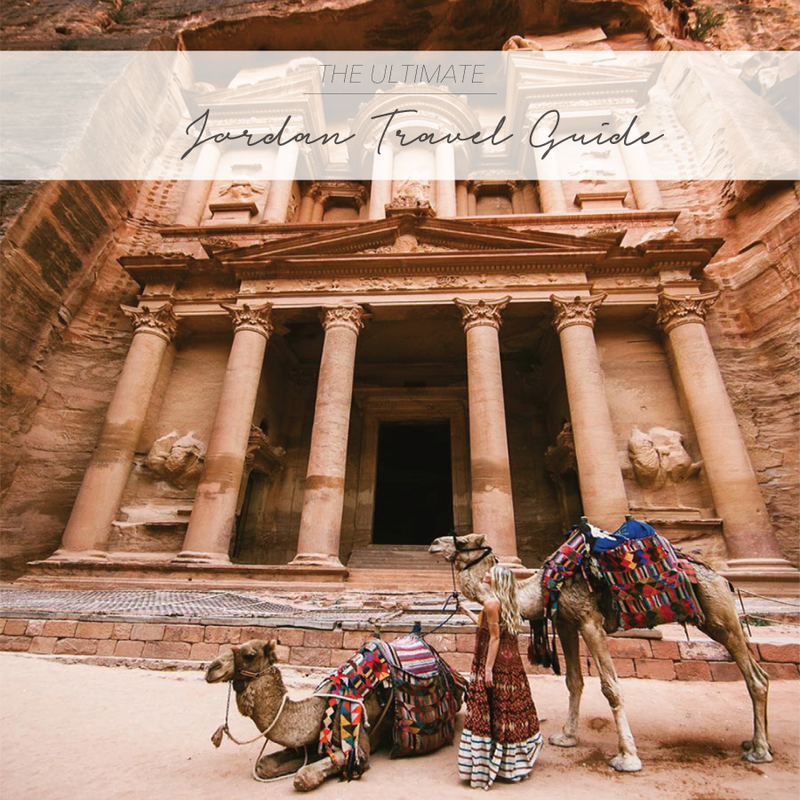 From the most amazing food to sleeping under the stars in Bedouin tents and ancient monuments Jordan has a diversity waiting to be explored! The capital Amman is said to be one of the oldest cities in the world, witnessing human settlement in the 13th century BC. And while the Middle East often is home to political tensions, Jordan is a small piece of safe haven that cannot be missed. Jordan’s most well-known site Petra was named one of the “New Seven Wonders of the World” in 2008 and has since then joined the bucket list of many travellers worldwide. Make sure to plan in two days to explore all this enchanted location has to offer! 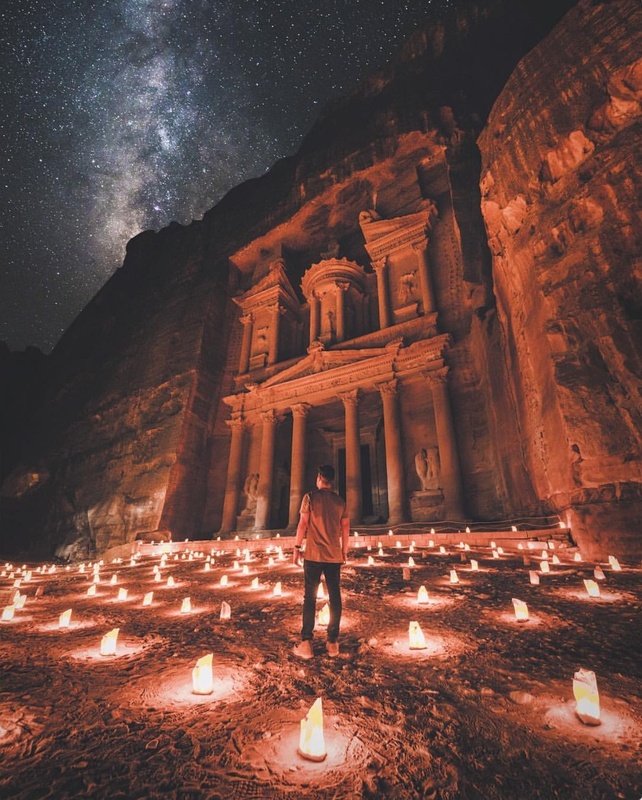 From the famed Treasury, a tomb carved out of limestone for a Jordan king, to The Colonnaded Street and the Monastery, expect basically to be in awe during your whole visit. 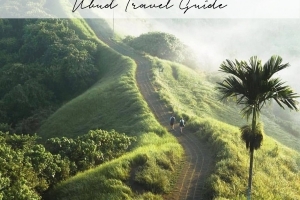 TAC tip: Hire a tour guide to take you off the beaten tracks for the most spectacular views! And: three nights a week (Mondays, Wednesdays, and Thursdays at 8.30pm) the area around the Treasury is beautifully lit by 1,500 candles – a truly magical experience! 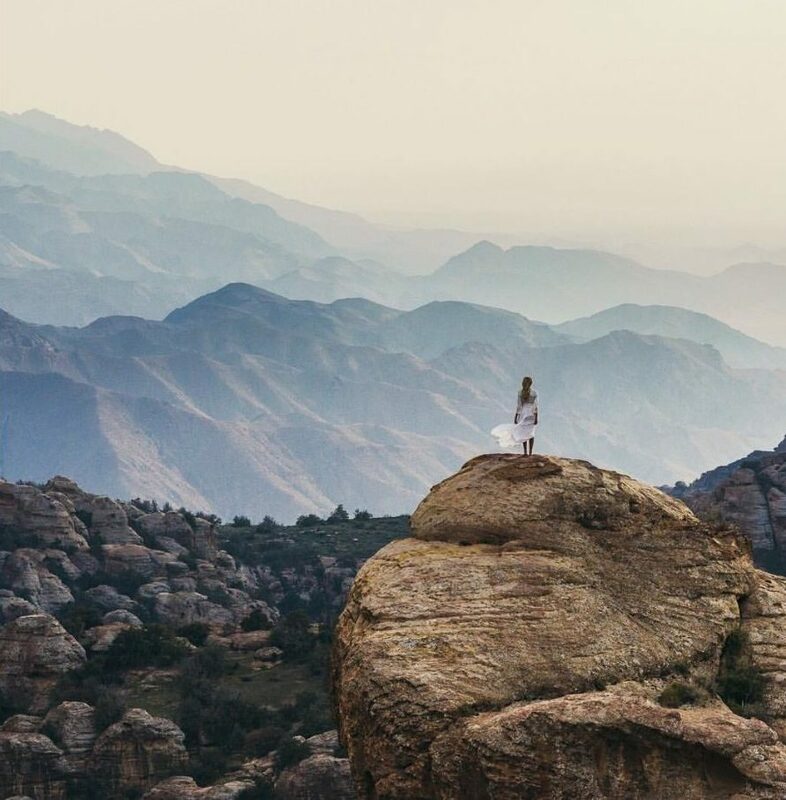 A hike through the world’s lowest nature reserve with its rugged and awe-dropping mountains cannot be missing on your Jordan adventure! 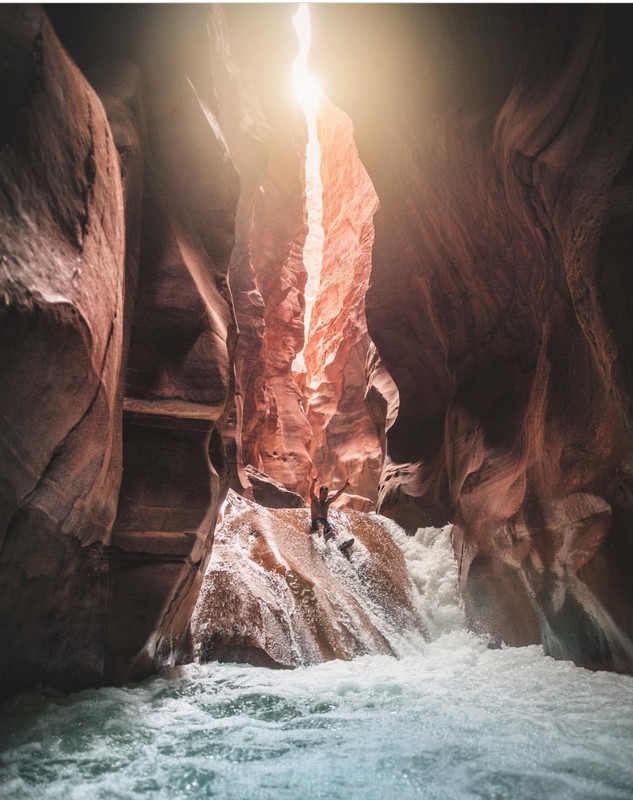 The Wadi Mujib nature reserve features different trails along its spectacular cliffs and waterways where you can swim, slide and abseil from rushing waterfalls. We recommend the Canyon Trail – your guide will know exactly where to slide and where to climb, making it an adventure you’ll never forget! TAC tip: Don’t forget to bring your GoPro to capture all the exciting moments! 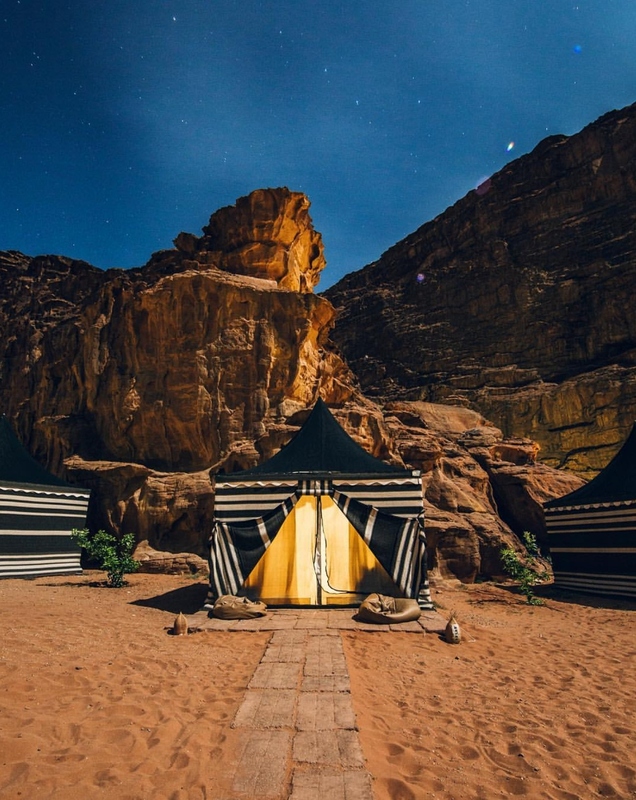 Join the bedouins in their traditional lifestyle and spend a night in the desert – whether you choose to bring your own tent to wild campsites or go glamping in luxury campsites with state-of-the-art facilities and entertainment, it’s a Jordan experience you shouldn’t miss! 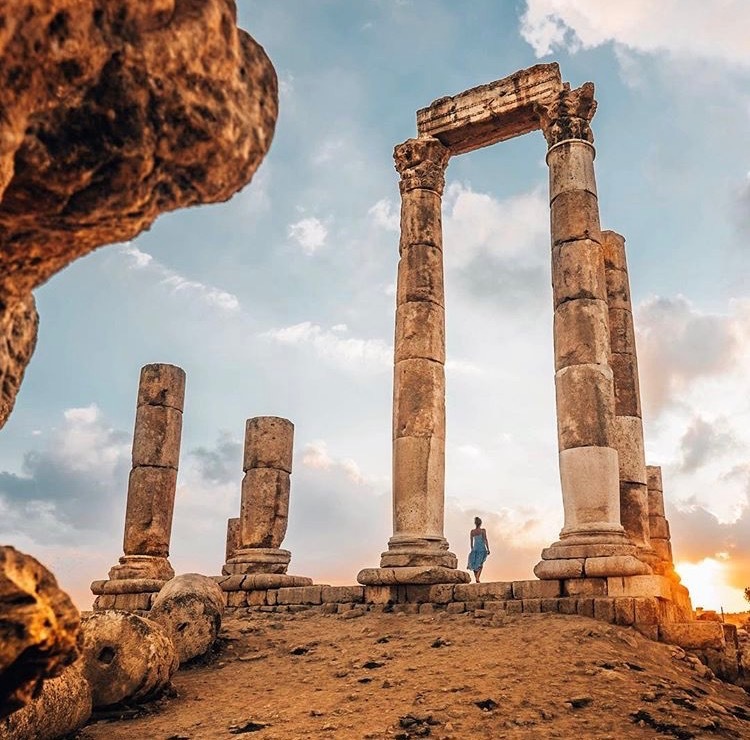 Occupied since the Bronze age, Citadel area in Amman is surrounded by a 1,700m long wall and features many breathtaking sights such as the Temple of Hercules and the Ummayad Palace which you shouldn’t miss during your trip! To get the most amazing shots make sure to venture there in the early evening, with the sun’s glow reflecting in the stones 850m above sea level. Jordan’s Dana Reserve is the country’s largest nature reserve featuring breathtaking landscapes. 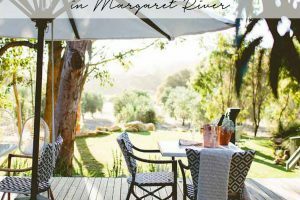 It’s on the very edge of the Great Rift Valley with up to 1,600m-high mountain peaks down to sandstone canyons which drop below 100m sea level. You’ll encounter the most diverse wildlife here, close enough to reach out and touch during a unique camping experience. TAC tip: Most campsites are open from March – October, we recommend a visit during the slightly cooler spring and fall months. Who hasn’t dreamed of sleeping under the stars – in a bright desert night sky. At Wadi Rum Night Luxury Camp in Jordan your dream is about to come true, and even in luxury! Choose from traditional bedouin tents with five star amenities to your very own bubble – stargazing from your bed included. 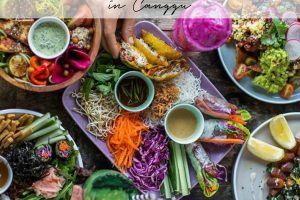 Dive into delicious traditional Jordanian food home-cooked by the camp’s private chef and enjoy your feast either in one of their luxury tents, or have your food served outside under the beautiful Wadi Rum desert sky. 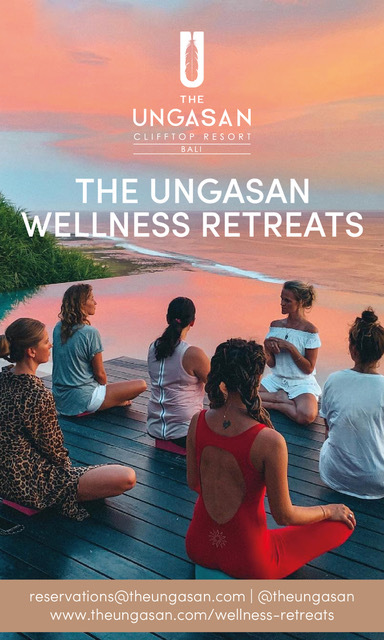 A wonderful experience you will remember for lifetime! Rooms start from approx. 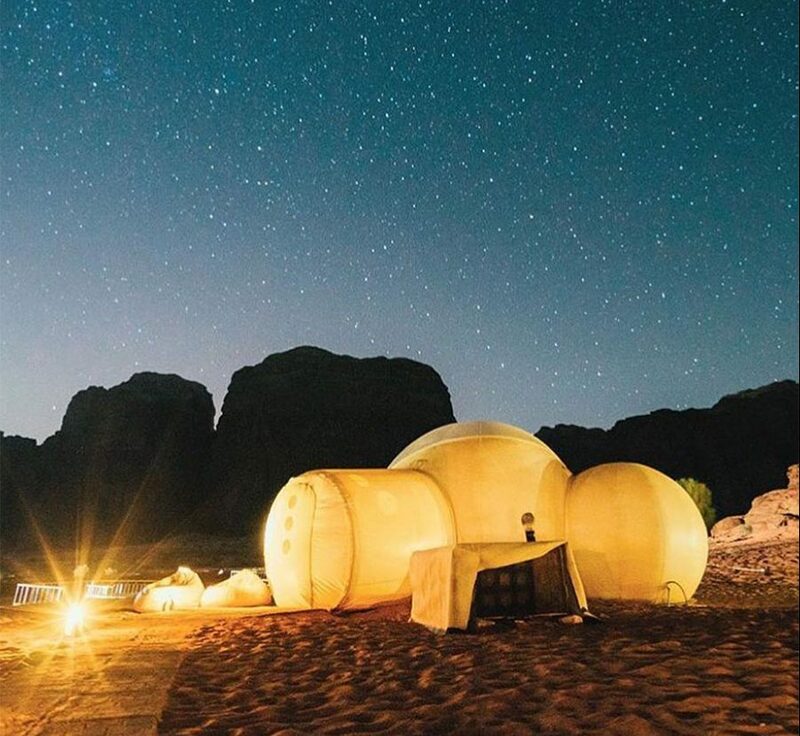 US$210 per night at Wadi Rum Night Luxury Camp. 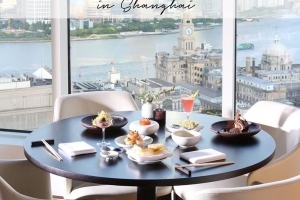 You cannot wait to plan your next trip? 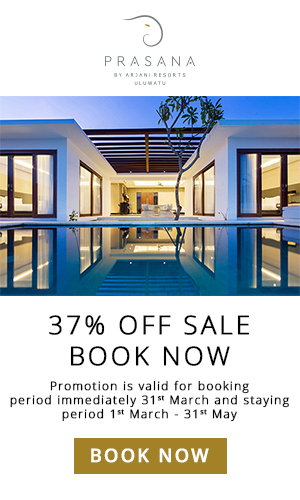 Email our stay curators at [email protected] – they’d be more than happy to create the ultimate getaway for you!